The CW has released an official description for the Season 3 premiere of Arrow. OLIVER SEARCHES FOR AN IDENTITY BEYOND THE ARROW — With crime in Starling City at an all-time low thanks to the Arrow (Stephen Amell) and his team, Oliver thinks he can finally balance being both the Arrow and Oliver Queen and asks Felicity (Emily Bett Rickards) out on a date. However, when a new villain (guest star Peter Stormare) emerges, who has claimed the name Vertigo from the recently deceased Count, Oliver is caught off-guard and someone close to him is hurt. Oliver and a newly suited up Roy (Colton Haynes) take on the Count. 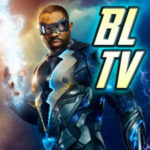 Meanwhile, Diggle (David Ramsey) becomes a father, Lance (Paul Blackthorne) is promoted to Captain, Laurel (Katie Cassidy) joins Arrow’s inner circle and Felicity gets a part-time job at a tech store to make ends meet. 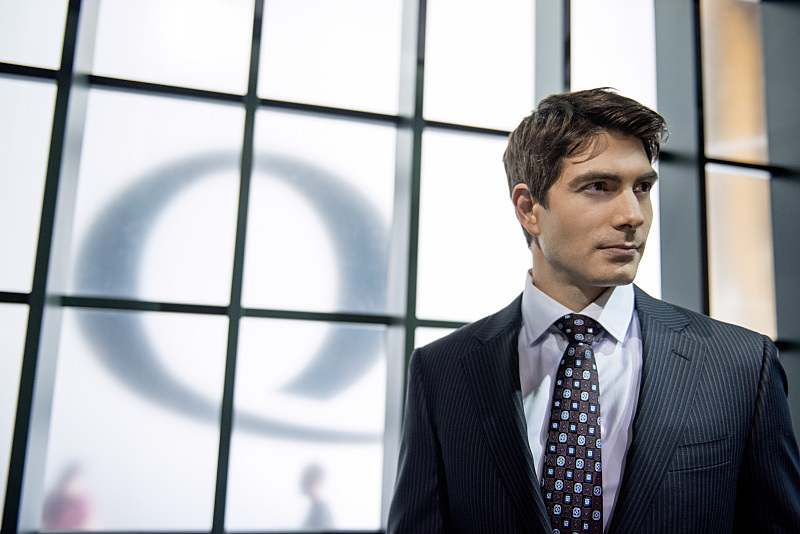 Also, Oliver fights to regain his company, Queen Consolidated, but comes up against a very worthy opponent – the charming Ray Palmer (Brandon Routh). 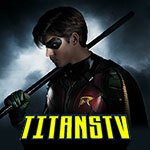 Glen Winter directed the episode with story by Greg Berlanti & Andrew Kreisberg and teleplay by Marc Guggenheim & Jake Coburn (#301). Arrow -- "The Calm" -- Image AR301c_0374b -- Pictured: Brandon Routh as Ray Palmer -- Photo: Cate Cameron/The CW -- ÃÂ© 2014 The CW Network, LLC. All Rights Reserved. 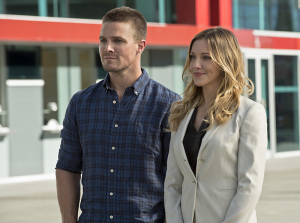 More Season 3 spoilers can be found on our Arrow spoilers page!